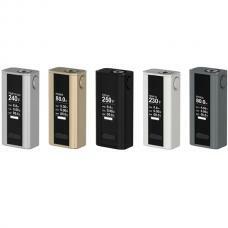 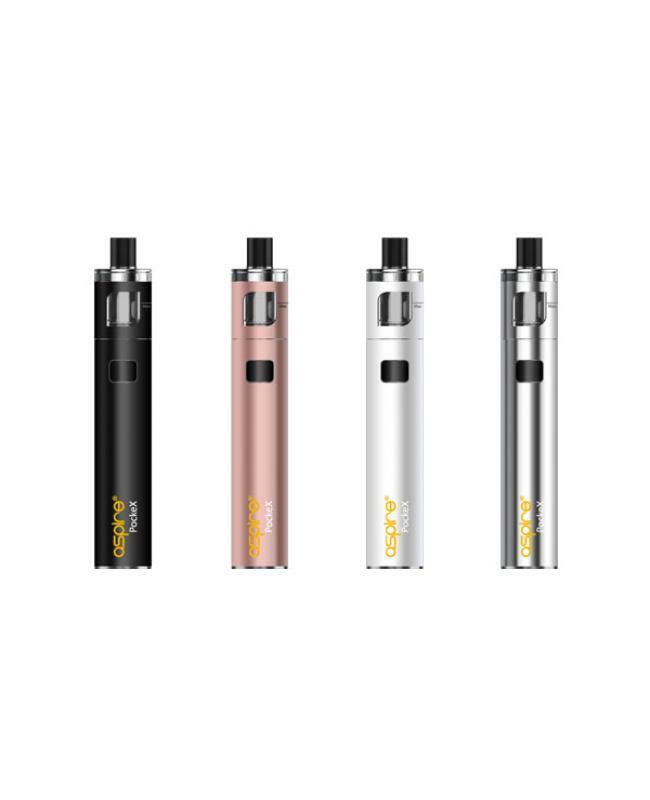 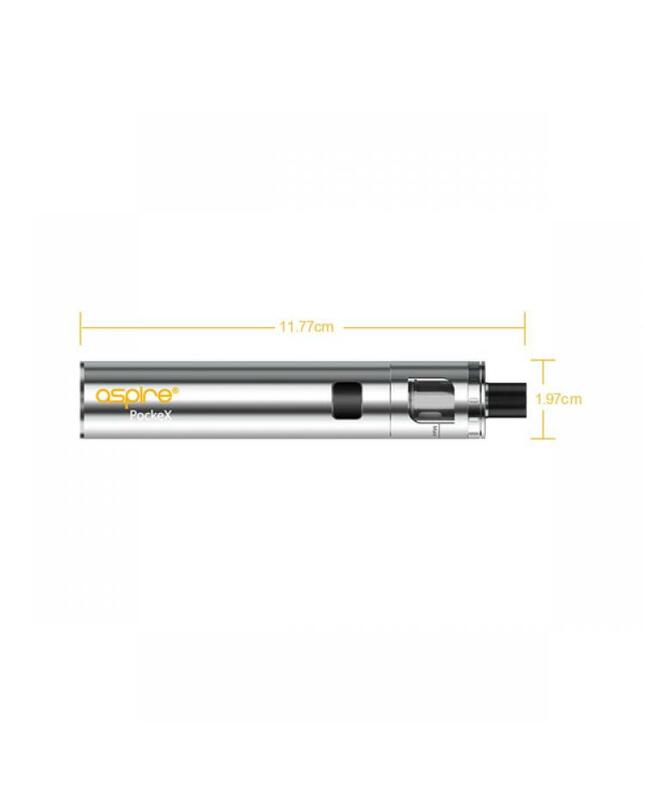 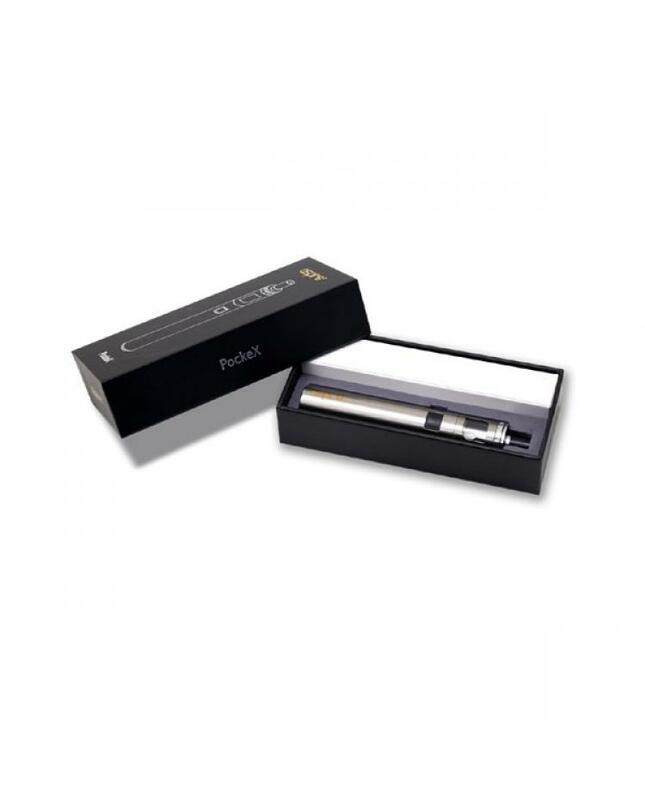 Aspire pockex is the newest aspire company all in one vape kit, this new kit has four different colors avaliable, black, gold white and silver. 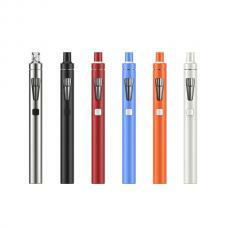 the kit built-in 1500mah battery can hold 2ml e juice, comes with 0.6ohm 316L stainless steel coil, recommend work at 18w to 23w.the pockex starter kit with the same top refill design like cltank, only remove the top cap and coils, vapers can inject the e juice into it directly, very easy and convenient.the pocket with the same top airflow adjustable design like nautilus x, rotate the ring to adjust the airflow to your preference.the size is a little shorter than iPhone 5s, so vapers can put it into bag or pocket easily. 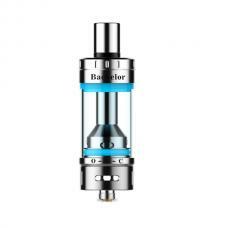 because this vape kit use sub ohm coils, so it can produce a big cloud and better taste flavor, it will be next vape gear cannot miss.